If one or more of these nutrients are found within your foods then you already know how to lose belly fat with diet. However, let’s take a look at a variety of fat burning foods that are available in almost all markets around the world, and then discuss what makes them so important in the first place. We need to know a little more about these “special” nutrients listed above. We hear the same old saying time and again – “Protein is the building blocks of life”, but what does this even mean? The point they are trying to make is that protein is the nutrient that supports all the living things going on within our bodies, and encouraging muscle growth is not the only thing great about protein. This is a macronutrient, “macro” meaning large, so this large nutrient is one of three that are required to be consumed on a daily basis. Protein fills your stomach – Your cravings become less frequent since your body feels satiated and content. Protein digests slowly – The slower the digestion process, the more calories are being burned. Supports Lean Muscle – Muscles require calories to keep their mass, so protein is necessary to support lean muscle and stimulate repair to growth. Zero calories – Fiber is not capable of being digested, so this carb actually has no calories. Fiber digests slowly – This nutrient digests slowly just like protein, which means more calories are being burned throughout the day. Fiber is sponge-like – An interesting fact about fiber is that it soaks up water much like a sponge, so while it sits in the stomach fiber begins to expand, and this means you eat less from a full stomach. This nutrient is not only for keeping your bones and nervous system healthy. A low intake of calcium causes hormones in your body to use this nutrient for other purposes. During this calcium distribution, your body is telling fat cells to hold onto the fat even if you are dieting, which is an indication that more calcium needs to be consumed in order to burn fat effectively. There are more fatty acids than just Omega-3, but this one in particular is the most important and is regarded as “essential”. Essential in nutrition means that your body is not capable of producing it, and therefore we must consume adequate amounts daily. First, omega-3 fatty acids are theorized to increase insulin sensitivity levels, which basically mean it assists with fat loss. Omega-3 fatty acids are more known for their assistance with fat loss by aiding in appetite suppression, and because they increase our metabolism, which is the primary mechanism to stimulate calorie burning for energy production. A list of foods to help burn belly fat needs at least one type of food to consume containing this nutrient. Let’s take a look at what that type of food is, and start burning fat through a proper nutrition program. 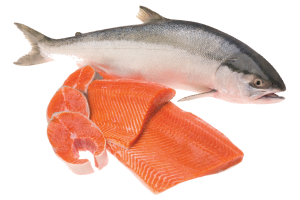 Salmon is one of the best tasting fatty fish you can find, and contains plenty of omega-3 fatty acids along with plenty of protein and minerals. People tend to avoid this fish because it is “fatty”, but rest assured that these are good fats that get your heart and body in top shape. Researchers have stated that the risk of receiving mercury poisoning is quite low if you eat this fish only 2-3 times a week. 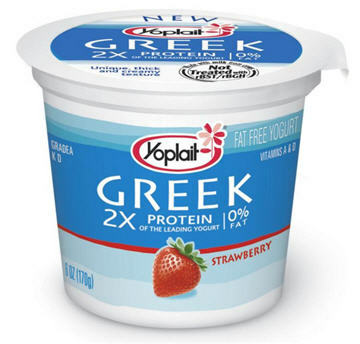 Greek yogurt can easily be turned into a great breakfast or late night meal. This type of fat burning food contains 38% of our recommended daily protein amount, which means a lot of fat burning potential, plus it can be considered “low-carb” since it has been stripped of most sugars during the process of making it. An interesting thing to do is consume Greek yogurt prior to bed since it will keep your body full throughout the night, which means less cravings in the morning for sugar. 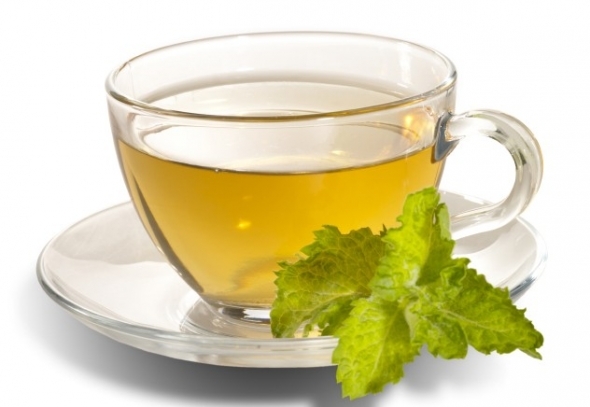 Green tea is the healthiest type of drink that can be used for fat burning potential. Yes, caffeine is not the greatest in larger daily consumptions, but 2-3 cups a day of green tea is perfectly fine for most people. The caffeine in the drink stimulates your metabolism to increase, thus elevating your heart rate and increasing calorie use. The reason we choose green tea over coffee is because it has far less calories. These two types of grains are known as complex carbohydrates, which simply means that they are healthy for you and contain a higher amount of fiber to regular carbs. They give your body the carbs needed for energy production through your metabolism, but a percentage of the carbs are not digested since they are fiber, and instead they make you full to suppress your appetite. 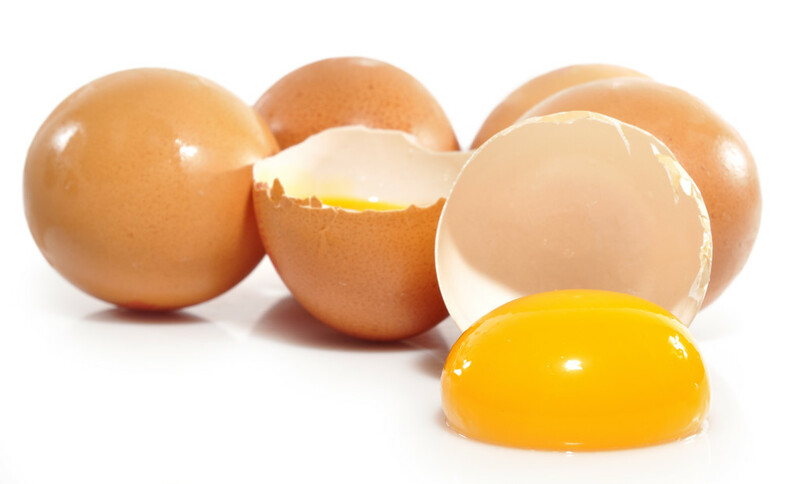 Eggs are the cheapest and healthiest type of food to consume if you wish to burn belly fat. These types of food are quite low in calories, but have a high percentage of protein and omega-3 fatty acids. You can cook them in a variety of different ways, and are perfect for all hours of the day. The cholesterol in them is actually good for your body unless you routinely consume over four daily. 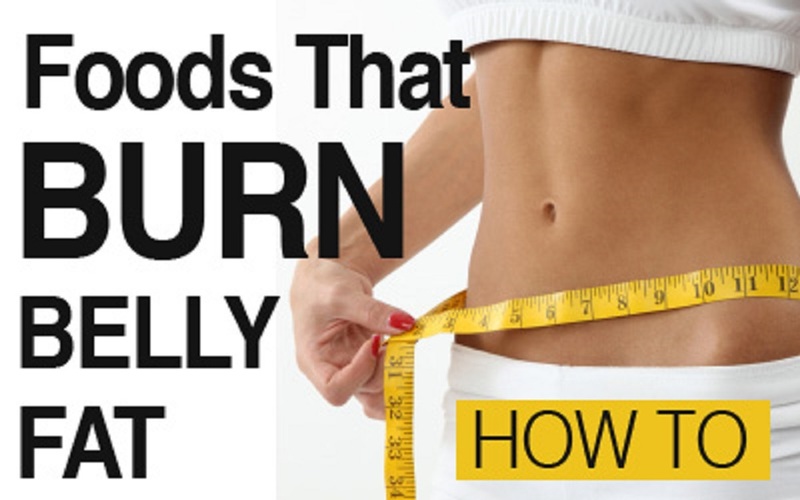 Foods to help burn belly fat are going to contain protein, fatty acids, calcium, and fiber. The best thing to do is find other types of foods that contain two or more of these nutrients. You have to realize that some exercise is required though if you wish to burn fat more effectively, plus it is great for your body to become stronger for the purpose of possibly preventing injuries and illnesses. Note: – This article is guest posted by Demmy James, a fitness buff as well as a strength and conditioning specialist. He is also a content contributor for Muscle & Strength. Want to submit a guest post? Read HealthResource4u guest submission guidelines.